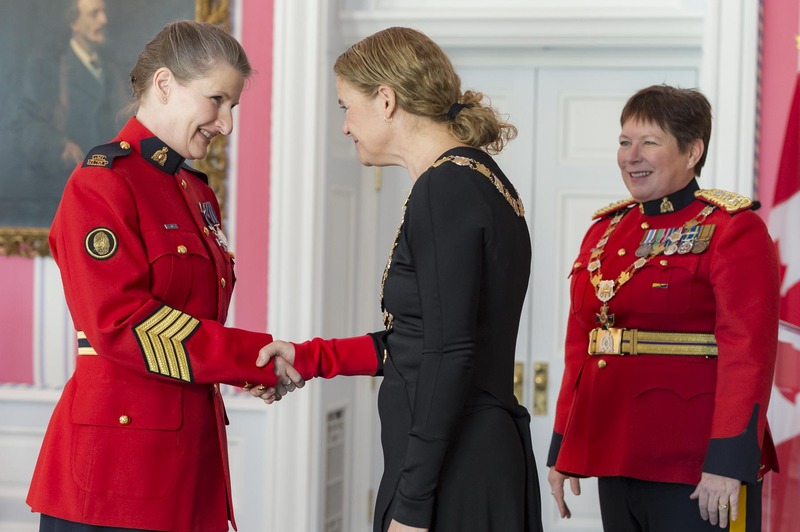 Her Excellency the Right Honourable Julie Payette, Governor General of Canada, presided over an Order of Merit of the Police Forces investiture ceremony at Rideau Hall. 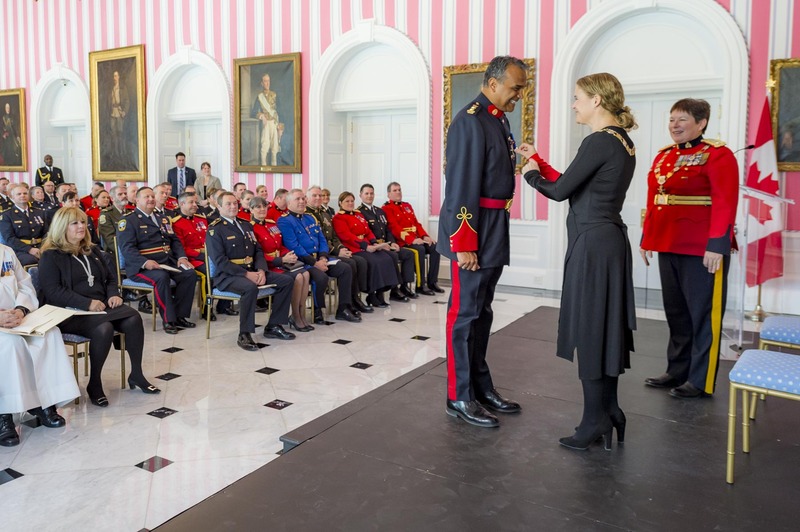 During the ceremony, the Governor General, who is chancellor of the Order, bestowed the honour on 4 Officers and 35 Members. 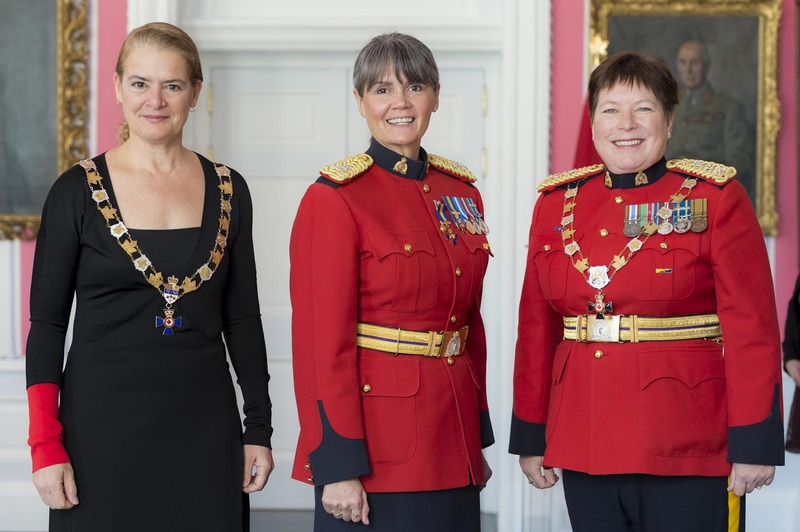 Governor General Julie Payette presided over an Order of Merit of the Police Forces investiture ceremony at Rideau Hall on Wednesday, January 30, 2019. 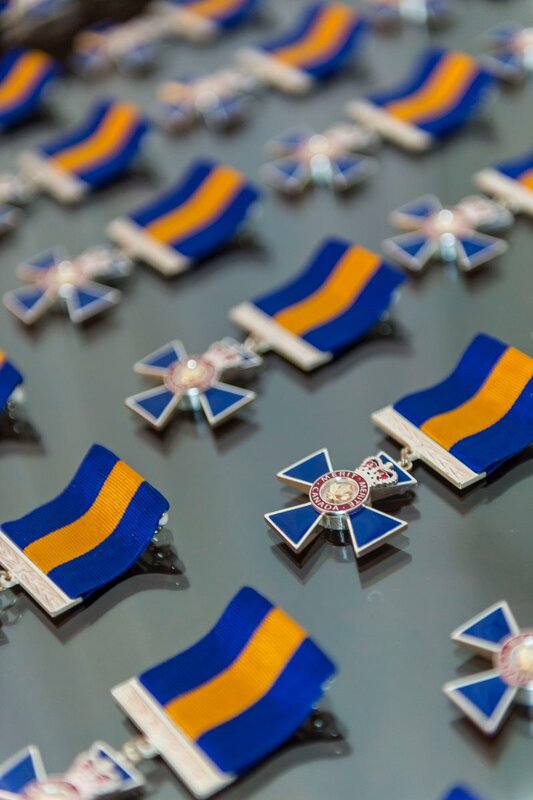 The Order of Merit of the Police Forces was created in 2000, to recognize conspicuous merit and exceptional service by members and employees of Canadian police forces whose contributions extend beyond protection of the community. 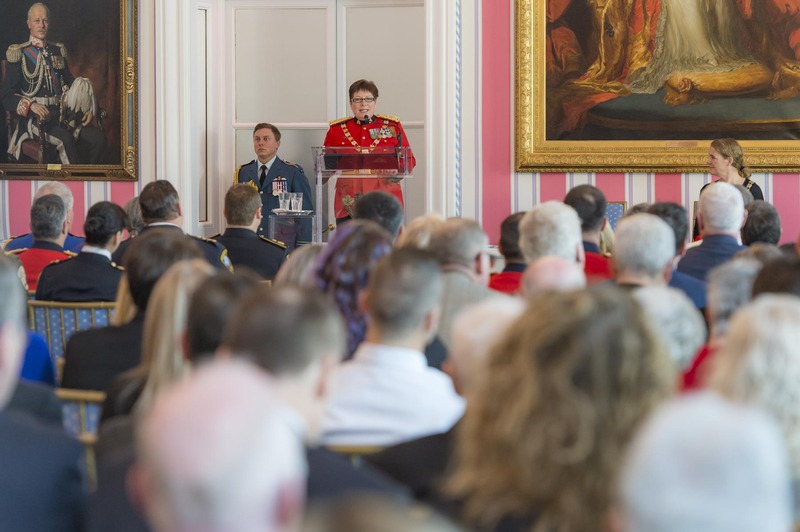 The Governor General provided opening remarks, congratulating those being invested and speaking on the importance of diversity in policing. Brenda Butterworth-Carr, O.O.M. was invested into the Order of Merit of the Police Forces. 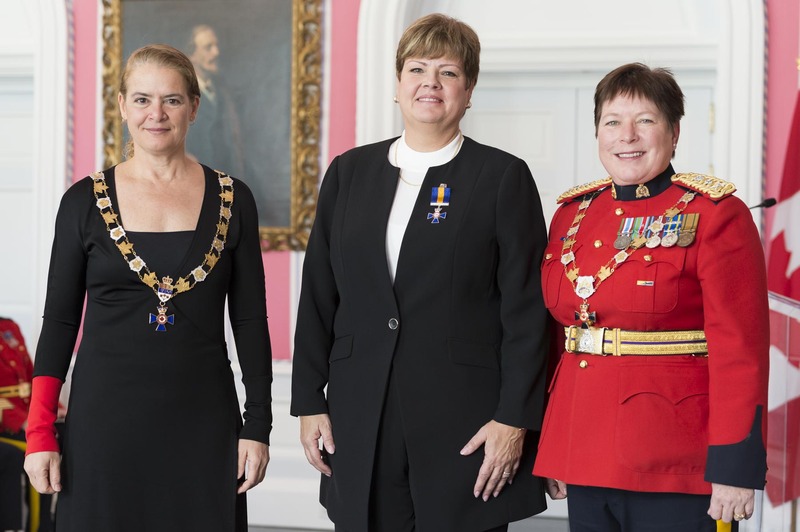 Diane L. Cockle, M.O.M., was invested into the Order of Merit of the Police Forces. Luc Gagnon, M.O.M., was invested into the Order of Merit of the Police Forces. 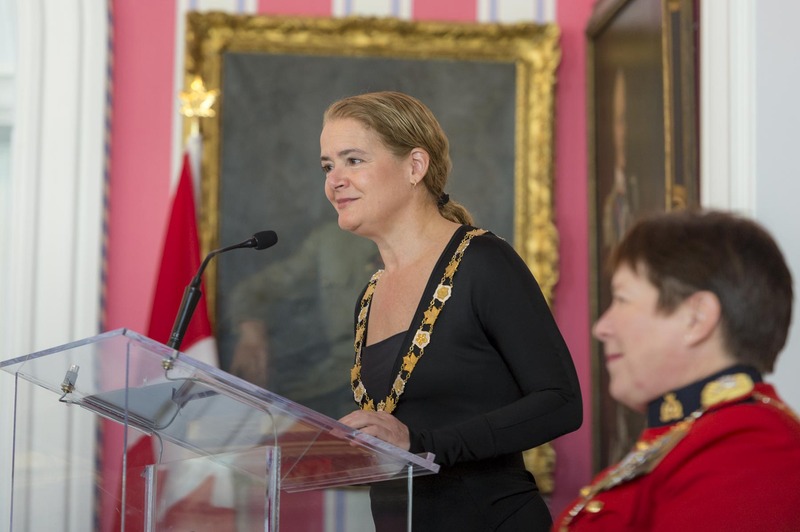 Ann King, M.O.M., was invested into the Order of Merit of the Police Forces. Satpal Singh Parhar, M.O.M., was invested into the Order of Merit of the Police Forces. 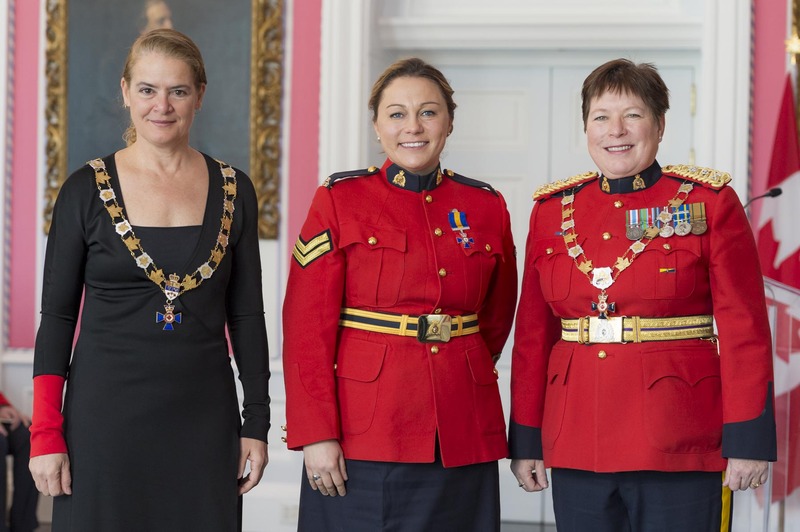 Michelle Mosher, M.O.M., was invested into the Order of Merit of the Police Forces. The ceremony concluded with remark from RCMP Commissioner Brenda Lucki who congratulated the recipients and thanked them for their commitment to policing and to Canada. The Order of Merit of the Police Forces was created in 2000, to recognize conspicuous merit and exceptional service by members and employees of Canadian police forces whose contributions extend beyond protection of the community. 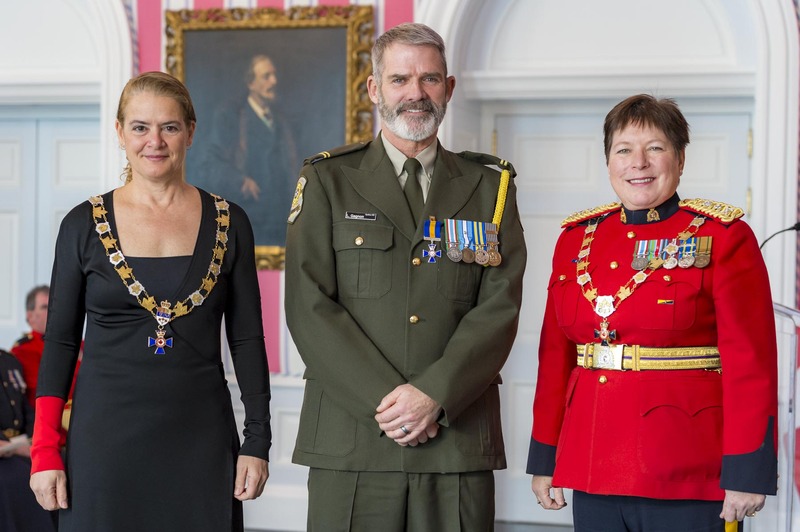 Three levels of membership with post-nominal letters reflect long-term, outstanding service: Commander (C.O.M. ), Officer (O.O.M.) and Member (M.O.M. ).